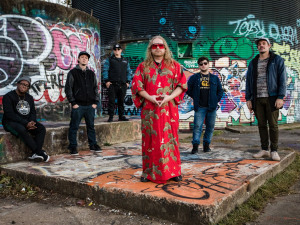 In the world of music in New Orleans, Galactic is one band that manages to ebb and flow while still being a massive draw in this Crescent City. 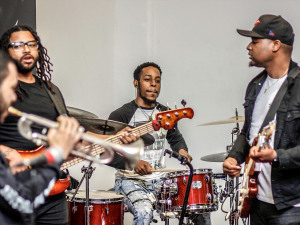 With the release of Already Ready Already, the band, with Robert Mercurio and Ben Ellman at the helm, have delivered a brand of funk soul, NOLA-style, that not only pushes the boundaries of their signature sound, but also embraces what made them a memorable group in the first place. This album, three years in the making, shows the group using their connections to their advantage. The album features appearances from David Shaw from the Revivalists, Boyfriend, and Ms. Charm Taylor, among others. I find the songs they contribute to, especially “Dance at My Funeral” with Boyfriend singing, as being among the best aspects of the record. Also, opening the album with a funktastic jam and then going that route again to close the record are both good ideas that still effortlessly show the listener the band’s roots. 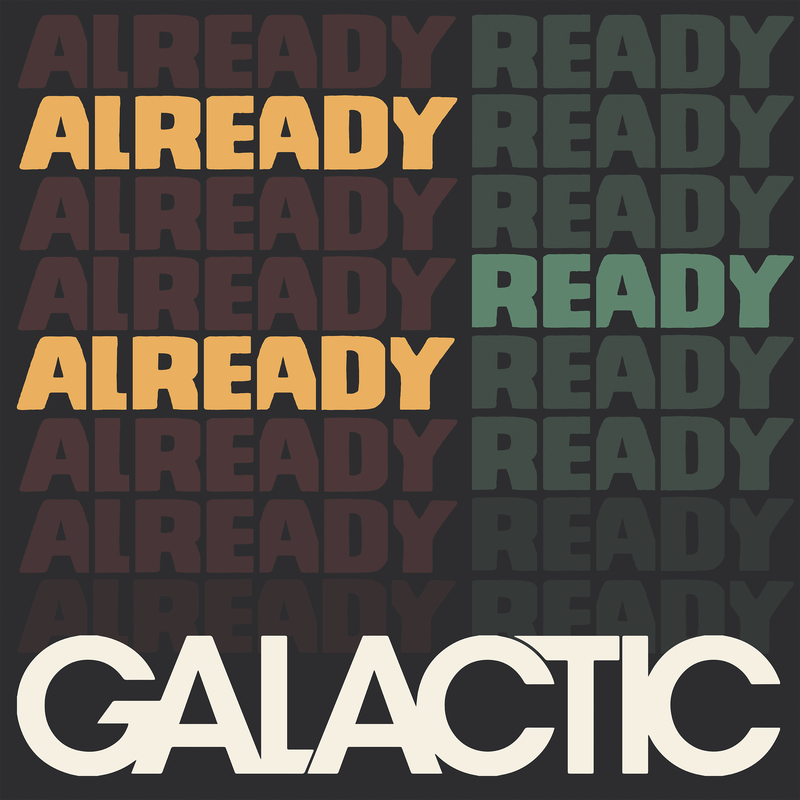 I’ve seen Galactic perform around town through the years, and while they’ve always been a solidly dependable live band, I’ve never actually sat down and listened to a record. Maybe I’m just new to this band as a recording entity, but I feel like Already Ready Already is a great progressive album that should illuminate their local profile even more. Recently, the band garnered even more positive news when it was announced that they’d be taking over ownership of Tips Uptown. This is probably a good move, not only to give the band a concrete place to show their range, but also a good thing for New Orleans as a whole. Going back to Already, the album is only about 30 minutes in length, divided among the eight tracks, but what they lack in density and length, they more than make up for with the barrage of sounds that come through the speakers. Like I said, it’s a great album that’s fun and carefree, but it ends up being another notch for this legendary band to show you how classic NOLA funk rock is done. Congrats to the band for the news of the purchase of the venue, and also for this rocking new record that I’m sure will fit nicely among all the other reasons that Galactic is loved and revered here in town.